Back in May, I took a trip to the parks. I drove up from South Florida, arriving at about 9 and started a 4-park adventure. Now, I did spend the night at the All-Star Sports, so I took advantage of that fact to grab a quick nap in the middle of the day. So come along and listen to my 3-part podcast as I wander through the parks. On this podcast, I head over to the Magic Kingdom and end my day by riding the monorail back to my car. Of course you will hear some of my stories as I tool around. Enjoy! I tell you all about what;s going on, and have some fun stories and observations. So come along and listen to my 3-part podcast as I wander through the parks. On this podcast, you'll hear me as I start out at Kouzzina on the Boardwalk, and then I head into Epcot and over to the Studios. 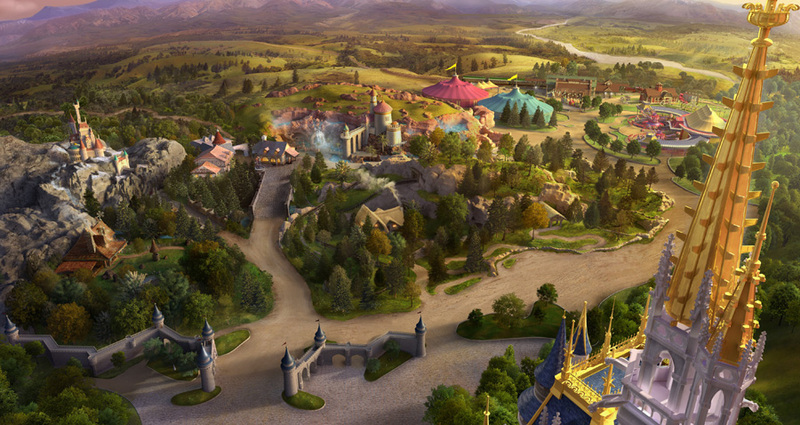 Today's podcast focuses in on all the big changes that are now open at Fantasyland. Come listen as a yak about all the new, fun stuff to see and do at the Magic Kingdom's largest expansion!